Don’t pine for a pillowy pucker or brood over lip creases, crevices and lines—pump up the volume with Radiesse®! Much like its cosmetic cousins BOTOX® & Restylane®, Perlane® uses hyaluronic acid to fill deep lines and fatten lackluster lips into diva-esque smoochers. Get ready to get noticed with Perlane-perfect results. 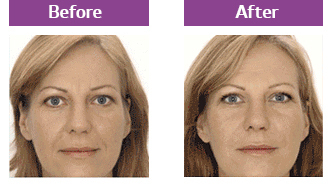 Radiesse® is used to smooth moderate to severe facial folds and wrinkles such as the lines from the nose to the corners of the mouth (nasolabial folds). Radiesse® generally lasts for about 6 months. 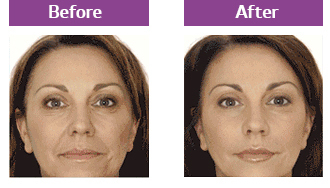 It has been found to be a safe dermal filler that restores volume and fullness to the skin.